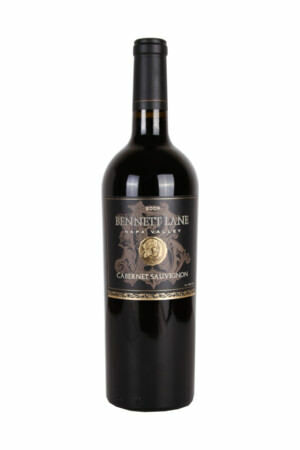 Best Napa Valley Wines Bennett Lane. Calistoga Napa Valley wine tasting online. Best winery in Napa Valley. Bennett Lane wine clubs. Best wine tasting club online. Come and visit us today at http://www .bennettlane.com - Napa Valley Wine Tasting - Napa Valley Wine - Napa Valley Wine Clubs - Home of 36 90+ Point Wines from Wine Spectator, Wine Enthusiast and Robert Parker's Wine Advocate. Calistoga Winery, Cabernet Sauvignon, Chardonnay, Merlot, Maximus. Napa Valley Wine Clubs. The friendliest Napa Valley wine tasting, Calistoga wineries, hotels, tours and wine club. At Bennett Lane, we are blessed with a Napa Valley location that yields the finest quality grapes. In the cellar we make every effort to highlight this quality and bring it to fruition in the bottle. We are committed to minimal intervention and gentle handling, from the harvest to bottling. In this way, our wines can best express the essence of their terroir, or origin. The goal is to create elegant wines that are also rich in flavor. One of our most exclusive productions - from the Lynch Family Estate in Calistoga. Our true gem in the lineup of Cabernets - and our only single vineyard Cabernet Sauvignon. The wine opens with incredible complexity and deep notes of berry, cherry and subtle notes of rose petal and vanilla. Less than 100 cases produced.